At the monthly price, players play new games every month – that’s a whole month before the next games hit your library. 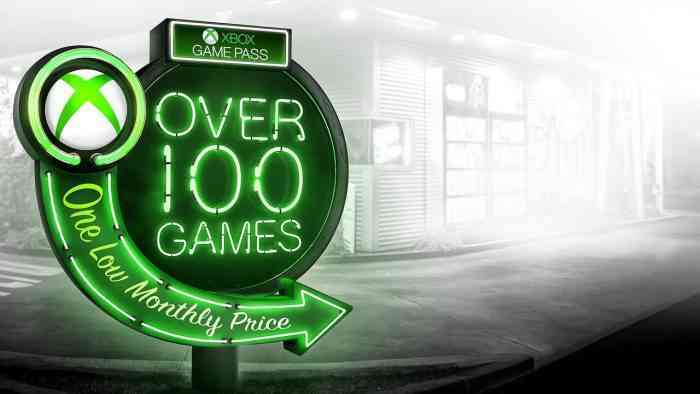 The latest additions to Xbox Game Pass are some stellar ones, too, so you may want to save the dates. During the latter end of March, subscribers should see some interesting and fresh titles hit the service. 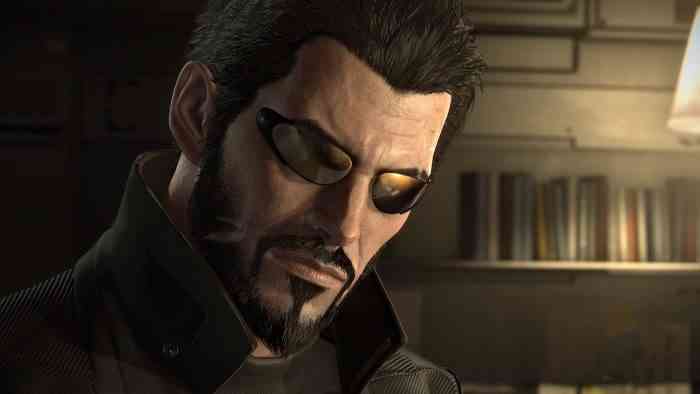 Some of the big-timers include Deus Ex: Mankind Divided, the grim cyberpunk setting in which players fill the implants of a half-man, half-machine operative. If you’re looking for something a little more heartfelt and cathartic, look no farther than What Remains of Edith Finch. Or, if you like a game with choices and real consequences, you’ll get a major kick out of developer Dontnod’s Vampyr. We also can’t forget that Minecraft will officially join the service on April 4th, 2019. Monthly subscription fees will soon contribute to the endless world of building. Now that we’re here, let us know – Do any of these new games entice you to renew your Xbox Game Pass subscription? Comment down below.